O'Brien Floor Installation is Lane County’s source for flooring solutions. Whether you are remodeling or planning new construction, we have the knowledge and expertise to install whatever your hard surface flooring needs are. 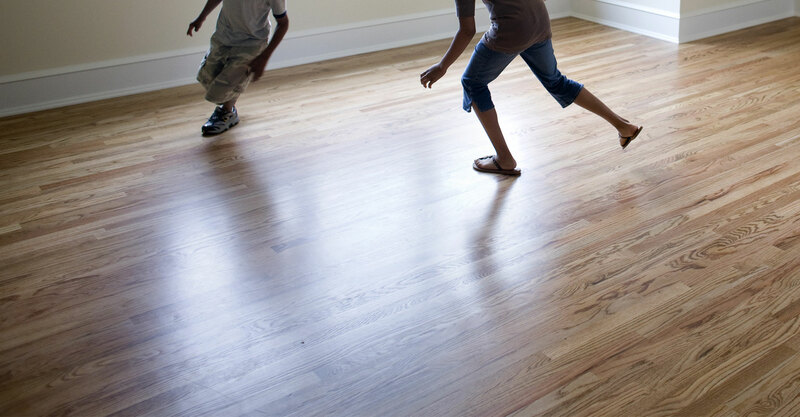 From hardwood, to cork, bamboo, marmoleum, or vinyl, we can install the perfect flooring for any environment you can name. O'Brien Floor Installation has been supplying Eugene homes and businesses with reliable residential hardwood services for years. So if you are planning on making a change with your flooring, your first call should be O'Brien Floor Installation. 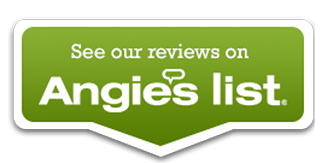 We are the first choice in Lane County for your flooring needs. Requiring installation help or you are a DIYer - Contact O'Brien Floor Installation today, and let us wow you with our suggestions and service.